Inspired Rewards will help you encourage motivation, increase loyalty, improve performance and maximise engagement for your Employees, Members & Customers. Giving and getting the best from Employees, Members and Customers. Employee Benefits are proven to encourage motivation in the workplace and increase employee loyalty, helping you to reduce recruitment costs and increase productivity. Inspired Rewards will give your employees access to fantastic savings and discounts on leading retail brands, plus limited offers, Salary Sacrifice schemes and other Employee Benefits. The more your employees spend, the more they save and the more motivated they will be. Our specialised list of top retailers brings you the best savings from across the high street. Choose from: Food & Drink, Electricals, Entertainment, Fashion, General, Gifts, Home & Garden, Kids & Pets, Sports, Supermarkets and Travel. 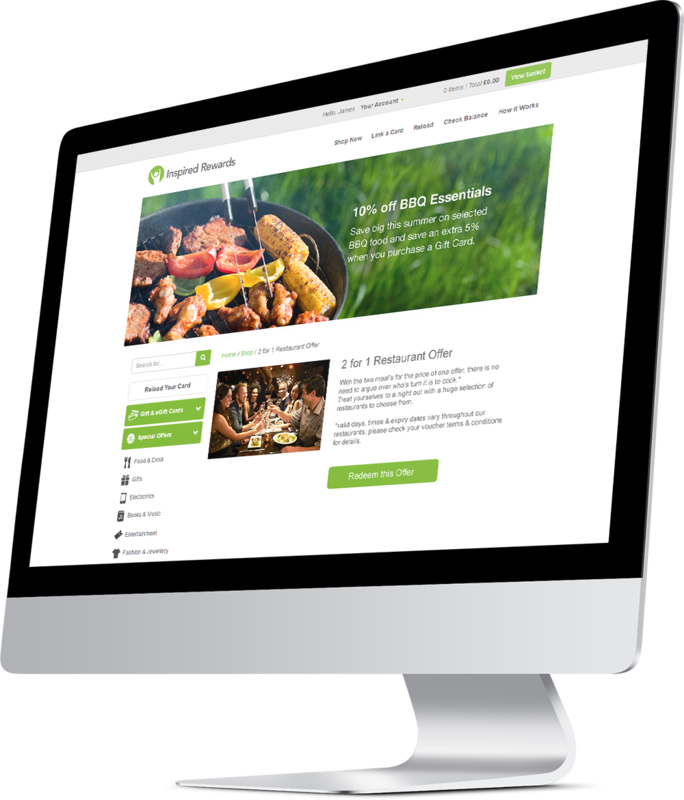 Inspired Rewards is a great tool to acquire and show new members the added value of being part of your organisation, whilst also encouraging membership renewals. Engage your members by providing a range of lifestyle offers and savings that will appeal to their individual preferences and tastes. Our specialised list of top retailers brings you the best savings from across the high street. Once someone is a customer, the challenge is to keep them as a customer. Customer Benefits platforms are proven to encourage repeat orders and customer referrals. They help you to reduce customer drop out and increase profits by providing an added incentive to being your customer rather than going to one of your major competitors. The Inspired Rewards platform will help you keep in regular contact with your existing customers, ensuring constant engagement through promoting a range of special offers and savings unique for them. A bespoke online Inspired Rewards platform will be created for your company. The platform will have your own company logo, a unique URL and you will be able to select offers that will appeal to your Employees, Members and Customers. 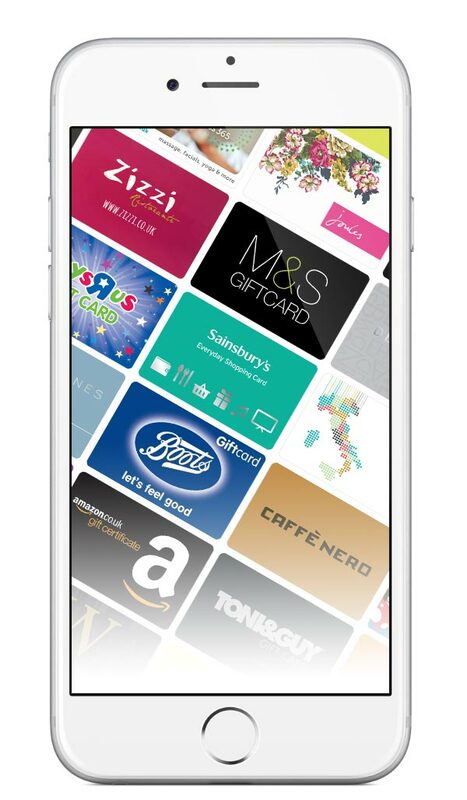 Fast navigation, secure payment and a range of delivery options makes buying Gift Cards, E-Codes and special offers very quick and easy. Up to 3 cards can be purchased in each delivery package. Link your Gift Cards to your account for easy reloading so that you can quickly get back to your shopping! We’ll even remember your card numbers for you so you don’t have to. Inspired Rewards combines everyday savings with fantastic short term offers which have been negotiated by our team especially for you. So it’s best to keep checking the site every week. We’ll keep you informed about our best offers, so you’ll never miss a deal. Whether you’re doing the weekly shop, looking for a gift for a loved one, a treat for yourself or your next holiday, Inspired Rewards provides a great range of top brands and local offers for you to choose from. We help you to communicate all new offers via an email campaign to your Employees, Members and directly to Customers. Reward and motivate your Employees, Members and Customers with a wide selection of great offers from leading retail brands. Are you interested in finding out more about Inspired Rewards ? Feel free to get in touch and we will be more than happy to answer any questions you may have. Please call the phone number below or drop us an email. 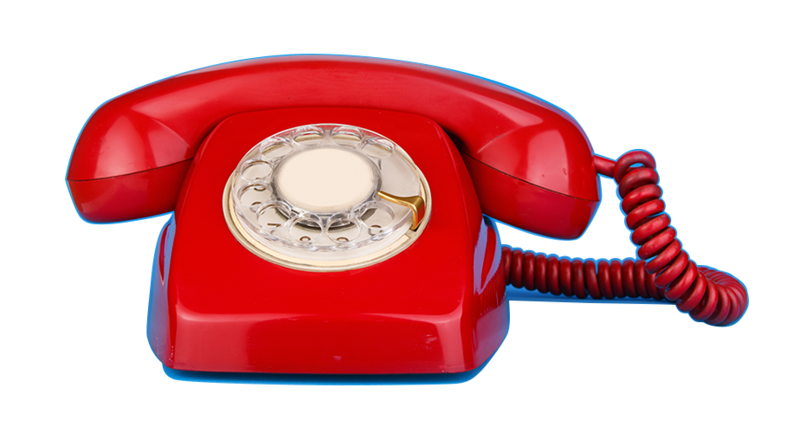 Alternatively you can request us to contact you with the ‘Request A Quote’ button.